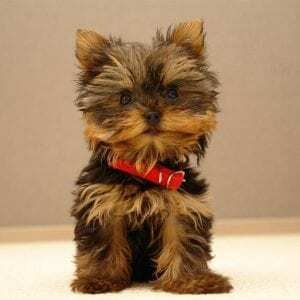 The Yorkshire terriers are a small and energetic breed of dogs that are not only adorable for their size but also for the energy that they pack into their tiny bodies. 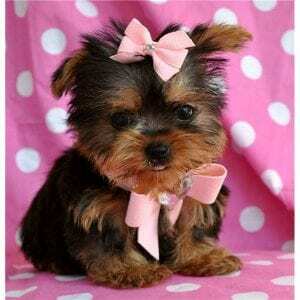 The Yorkshire terrier is a popular breed among-st home owners and is also a popular companion dog. The dog breed has several unique traits that make it a popular dog breed for anyone aiming to have an adorable pet. 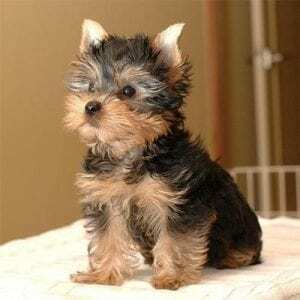 Some of the Yorkie facts that make the breed so adorable and amazing are listed below. 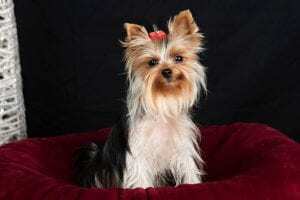 The Yorkshire breed was initially used as rat exterminators when they were initially bred in the mid-1800s. 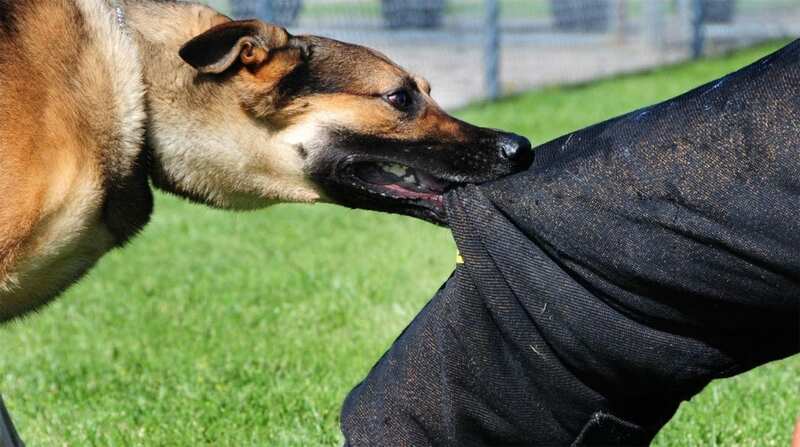 The breed’s feisty nature makes them the ideal candidate for searching for and eliminating the common vermin of rats that plagues many homesteads. When they were first bred, they were regarded as the perfect ratters not only because of their fierce and feisty nature but also for the size that enabled them to fit into tiny spaces to search out for their prey. Like the other terriers, the Yorkshire terriers were also used during hunts to flush out prey from their prey. Today, the Terriers have been bred smaller, but they still retain much of their feisty nature that made them famous as ratters. 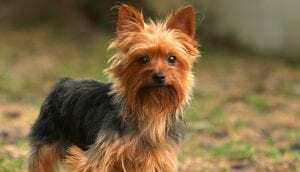 The Yorkshire terrier has undergone a name change from its original name of broken-haired Scotch Terries which had been its name for nearly a decade. The name had originated from its original home of Scotland, but the name change was proposed by a reporter Angus Sutherland who had the suggestion that the name change was necessary. He thought that through the breed had originated from Scotland; it had not achieved perfection until its coming to Yorkshire in England and therefore should take up the new name of Yorkshire. The name was officially changed in the 1870s after the suggestion receives extensive popular support. The Yorkshire terrier was originally bred in Scotland, but it made its journey into England through the movement of the Weavers who had come to the country to work during the mid-1800. The terriers immediately became famous because of their small and feisty nature which is one of the amazing Yorkie facts. Indeed before too long, the dogs caught on and even started appearing in shows and public displays within the country. 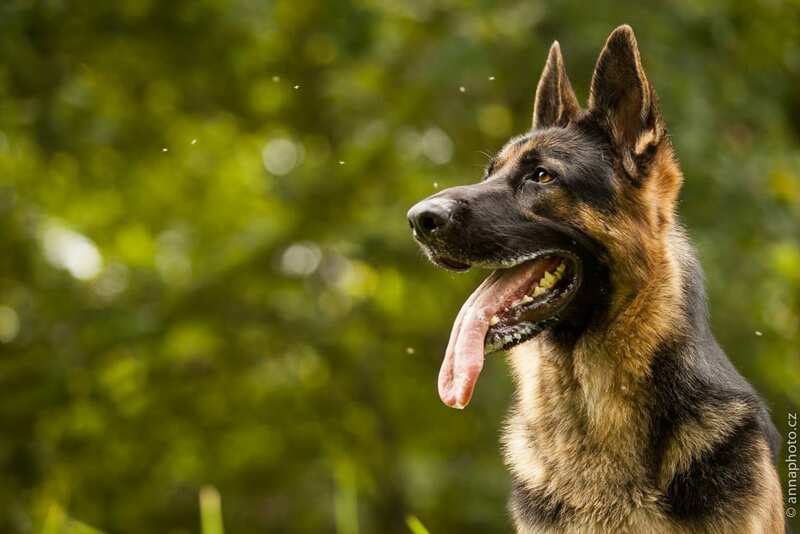 One dog is regarded as a successful progenitor to the entire breed. 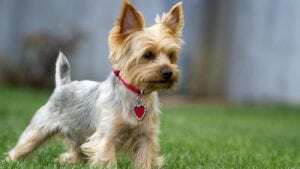 A Yorkshire named Huddersfield Ben is considered to be the father of the breed of dogs. 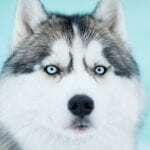 The dog was a champion ratter and was a successful competitor in numerous dog competitions where it won over 70 awards. 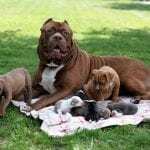 While the dog itself weighted around 11 pounds, all of its litters were less than 5 pounds which were considered as the standard at the time. 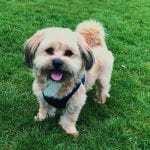 The dog lived to be only six years old, but many of the Yorkies are considered distant relatives of Ben. An American soldier named Bill Wyne found a Yorkshire terrier in a foxhole during the Second World War and named her Smoky. The two then traveled through New Guinea where he helped with the war effort where she helped to string communication wires. Smoky was also able to tour hospitals through the Pacific and the United States where she was used as a therapy dog for soldiers who were wounded. After the war, the dog performed in various TV shows and also in Hollywood. The Yorkshire Terrier is unique in that it does not shed hair and therefore have to depend on their owners to keep their hair in check and if not checked, their hair tends to keep on growing just like a human. Dog shows mostly have their terriers with long hair, but most owners prefer to keep their dog’s hair short to ensure better movement. In 1984 a little Yorkie with the name Schneeflocken von Friedheck was used to create a new breed through careful and selective breeding. This was done due to the unique markings of blue, white and gold on the dog. 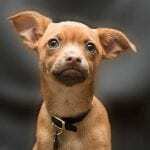 The new breed was named Biewer terrier and was accepted into the American Kennel Club in 2014 as a registered breed. Another Yorkie fact is that the breed of Yorkshire terriers are prone to making funny noises through a medical condition Pharyngeal gag reflex that makes them gasp for air when sneezing thereby making honking sounds that may at times be alarming to witnesses. The noises are brought about by irritants like pollen, dust or perfumes. Another of the Yorkie facts is that although the Yorkshire terrier is not a particularly old breed of dog, they were privileged to be among the first AKC’s original breeds having been registered in 1885. 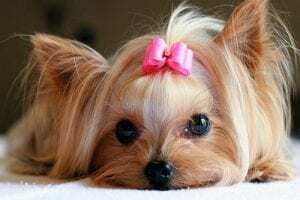 While the Yorkshire dogs are small breeds that weigh and an average of about 7 pounds, they have an affinity for taking on larger opponents and can be counted upon to take on bigger opponents for the sake of protecting their handlers.